EASIEST POUCH TO USE "COOLEST DESIGNS" "PERFECT SIZE TO HOLD" "MY KIDS WILL EAT ANYTHING OUT OF A SQUOOSHI" as reviewed by parents around the world! Join the Squooshi Family! 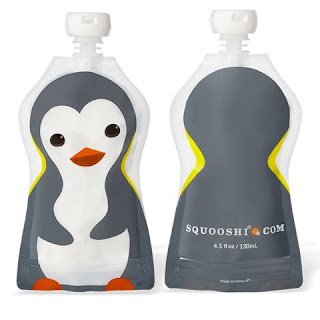 Our straight forward shape with a top spout and wide bottom zipper allow you to easily fill your Squooshi pouches with your favorite squishy food by using a regular spoon or pour directly into the pouch. Seal & Go! EASY TO CLEAN - Wash by hand with warm soapy water and a bottle brush or place in the top rack of your dishwasher. 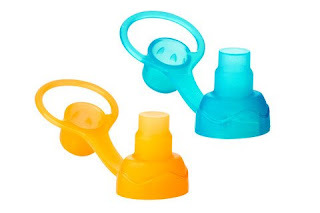 Bottom zipper & rounded shape allows for a complete rinse of water to stream through pouch. Bottom zipper allows for pouch to be fully opened to air dry. 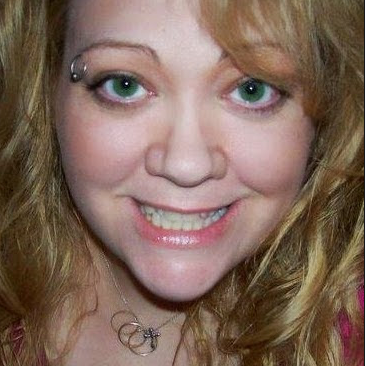 No corners or cracks for food to get stuck. BETTER FOR THE PLANET - Squooshi resealable food pouches use less fuel in shipping than do pre-packaged food-filled pouches, and they are reusable, so they save energy and reduce waste, air pollution, and global warming. MADE WITH FAMILY IN MIND - Made to last with durable, BPA, Phthlate, PVC & Lead Free with a no choke cap. 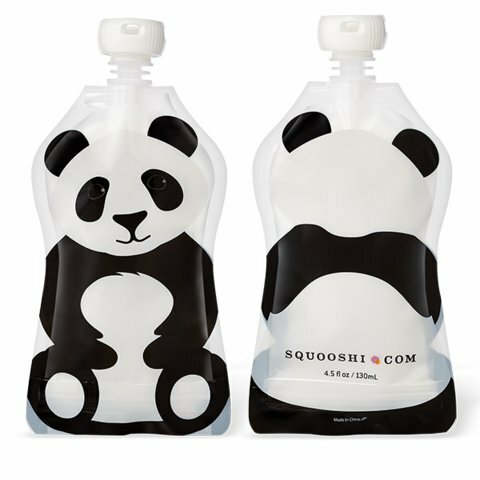 The Squooshi Starter Kit has everything you need to provide your family with the most nutritious fresh food in a convenient reusable container they will love to use. Less waste, less mess, more fun! 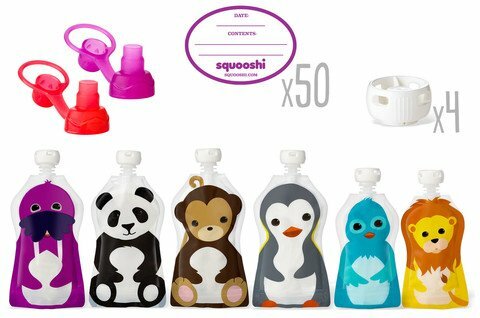 This kit includes six adorably designed Squooshi reusable food pouches, four white replacement caps, two Squooshi Sip'n soft tops, and fifty content & date labels. Squooshi Reusable Food Pouches A perfect selection of adorably designed, reusable food pouches, in two handy sizes. 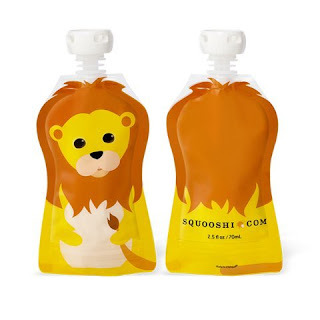 For baby food, toddler snacks and kids of all ages. Package includes one small lion, one small bird, one large walrus, one large panda, one large monkey, and one large penguin. Sure to make even picky eaters smile. 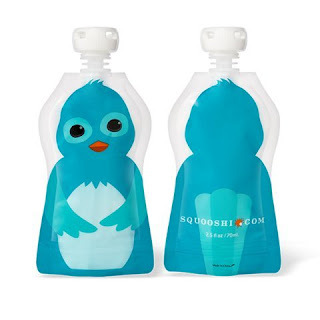 Capacity: small - 2.5 fl fluid-oz (70mL) large - 4.5 fl fluid-oz (130mL) Dimensions: small - 3-1/2" x 7", large - 4" x 7-1/2" Quantity: 2 small pouches and 4 large pouches Other features: Freezable No choke cap Dishwasher safe Convenient BPA Free, Phthalate Free, PVC Free, Lead Free Reusable Adorable Not recommended for microwave use or liquids. 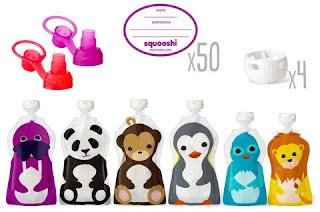 Four white replacement caps for Squooshi pouches. One size fits all. A pack of 50 labels, in Squooshi purple, allow you to easily label the content and date of your pouch purees. Our labels are designed to dissolve easily while you are washing by hand or in the dishwasher. You'll never forget what you filled your pouches with when you use our labels. Two Sip'n silicone soft tops by Choomee in red and purple. Sip'n tops are the only soft top available that have a flow control valve and cap making this the perfect soft top for transitioning your baby to solid foods. Even your older kids will love these soft tops in bright colors that make sipping smoothies even more fun, and no spills! 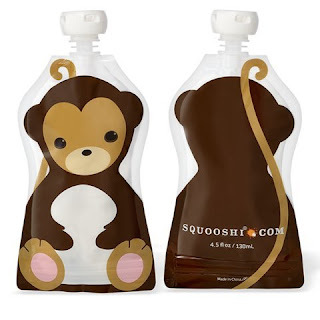 I was happy to get to try Squooshi Starter Kit. I like that this kit has everything needed to store and serve baby food, smoothies, apple sauce, yogurt, etc for families on the go who prefer not to stop for fast food. These go great in the car while traveling or a mess free meal or snack at home. I love that there is a flow control and a resealable cap. The labels make it nice to write when the food was made at home, who's meal or snack it is and what is inside the cute animal pouch. I think this is a nice starter kit for anyone who wants to try these pouches for the first time and would make a wonderful gift for new parents or grandparents to serve their little ones fresh home made foods, desserts and snacks, at home or on the go.